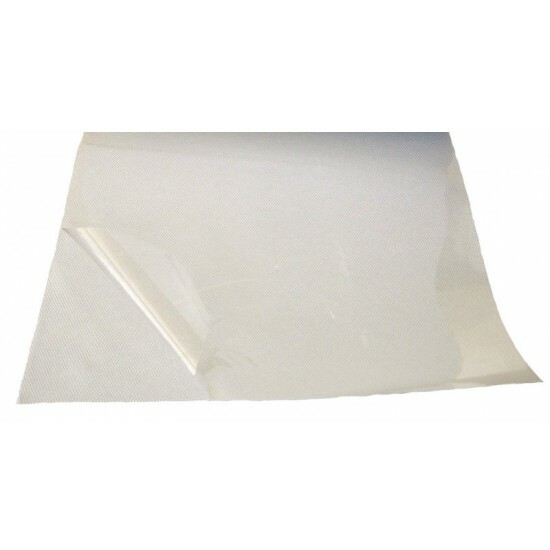 Also known as Mylar Film, this is heat resistant transparent film with sticky side used to move hotfix/rhinestones pattern easily from the template material onto garment. This transfer paper also can be used to transfer many other materials for heatpress transfer such as vinyl. Your artwork will be easier and faster by using hotfix transfer paper/tape. It also helps to keep your stones in place during the application process. This is pre-cut transfer paper/tape which follows the dimension of A4 paper, 297mm x 210mm. This is genuine Swarovski Crystal, which is manufactured in Austria. The size is SS 16 (~4mm) and the colour is Light Sapphire (211). Swarovski cry.. This is genuine Swarovski Crystal, which is manufactured in Austria. The size is SS 16 (~4mm) and the colour is Jonquil (213). Swarovski crystals a.. This is genuine Swarovski Crystal, which is manufactured in Austria. The size is SS 16 (~4mm) and the colour is Provence Lavender (283). Swarovski .. This is genuine Swarovski Crystal, which is manufactured in Austria. The size is SS 16 (~4mm) and the colour is Rose (209). Swarovski crystals are .. This is genuine Swarovski Crystal, which is manufactured in Austria. The size is SS 16 (~4mm) and the colour is Peridot (214). Swarovski crystals a.. This triangle sorting tray is made from white colored plastic. It is perfectly fine to store hotfix crystals temporarily while working with your cryst.. This is an empty rotatable storage casing for hotfix crystals. The casing is made of plastic & white in color. The diameter of this casing is 6.. This tweezer is made from Stainless Steel with suitable tip size & slanting 22.5 degree. It make this tweezer perfectly suitable for picking up ho..